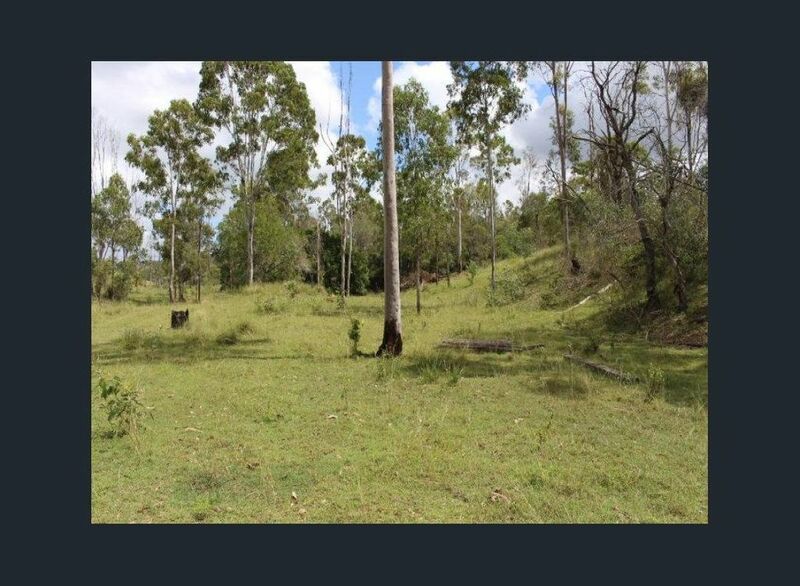 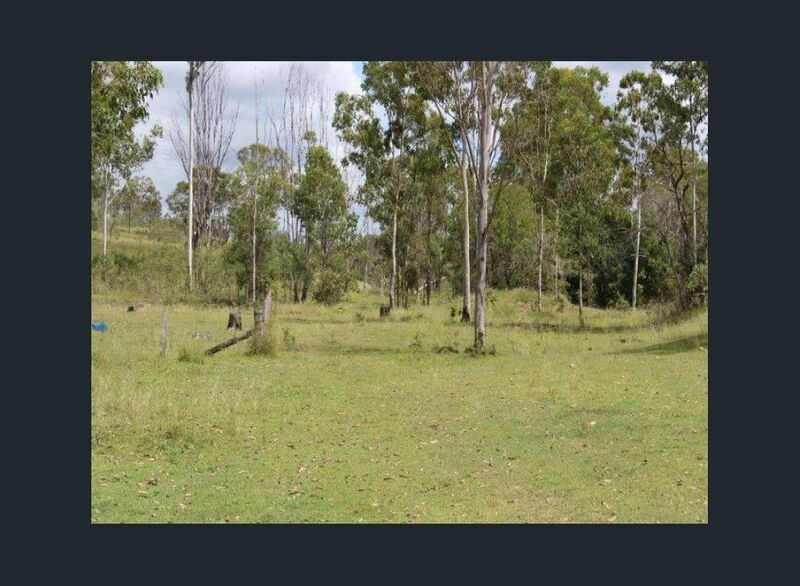 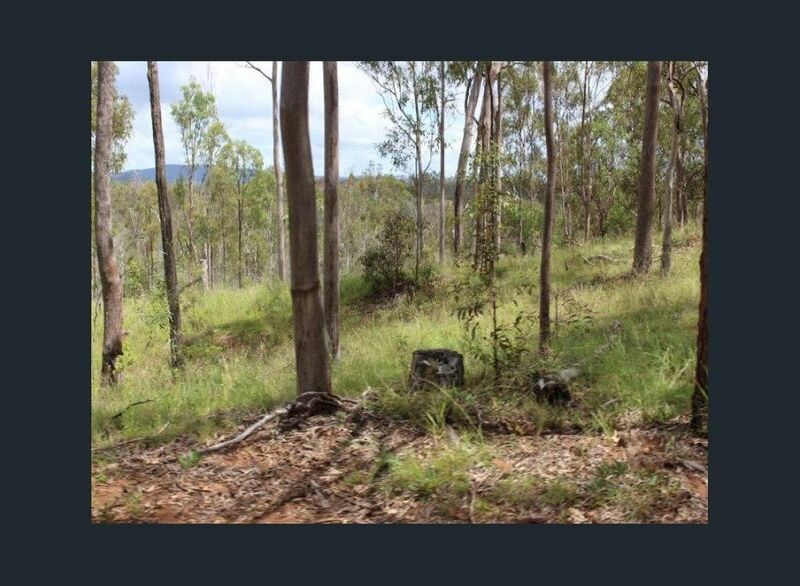 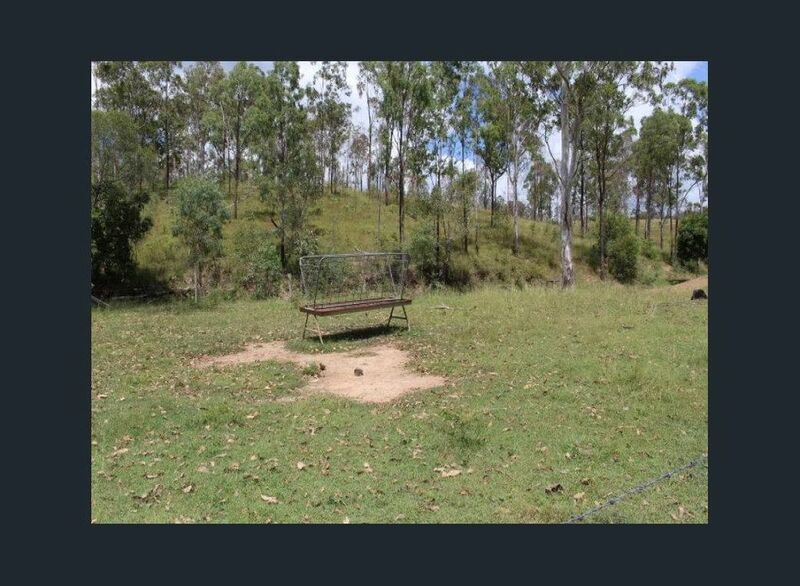 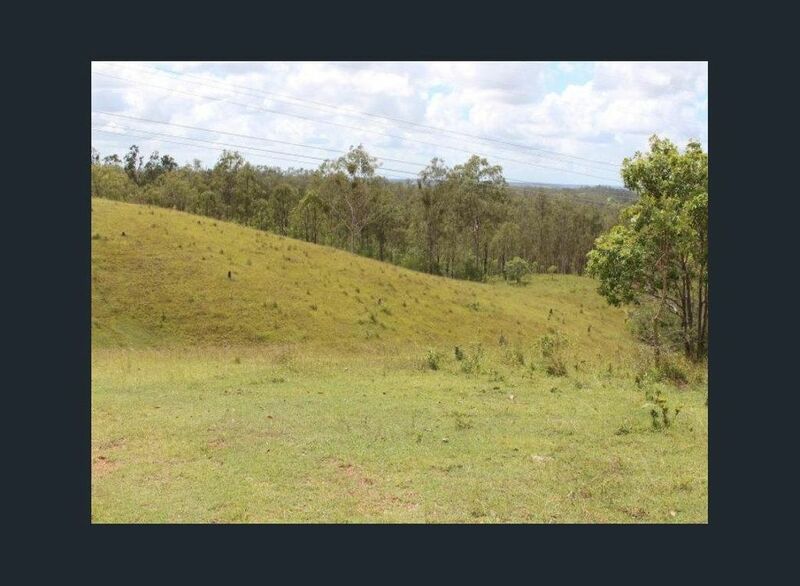 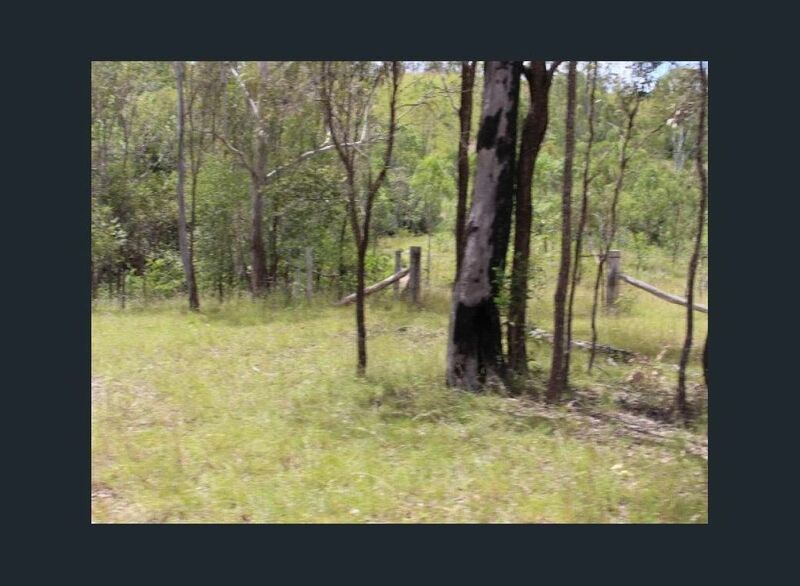 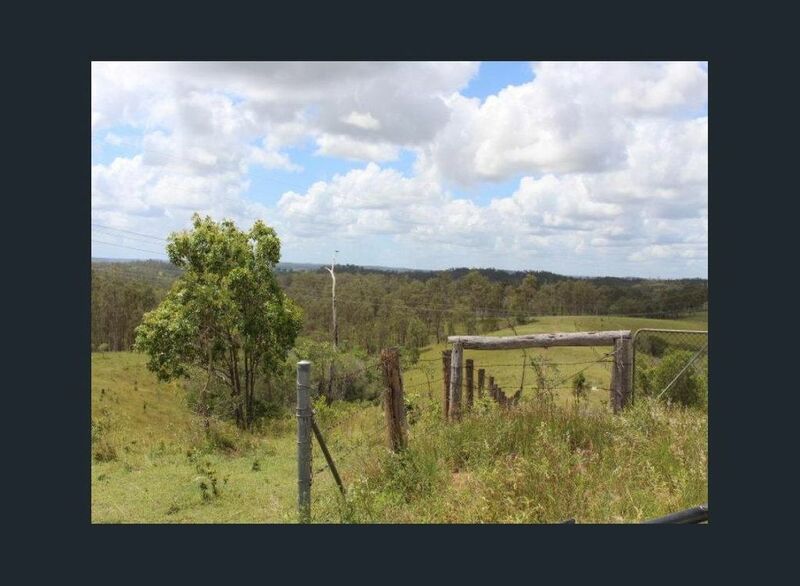 GREAT BLOCK OF 77.25 HA FOR SALE AT WALLAVILLE JUST 20 MINS FROM GIN GIN. 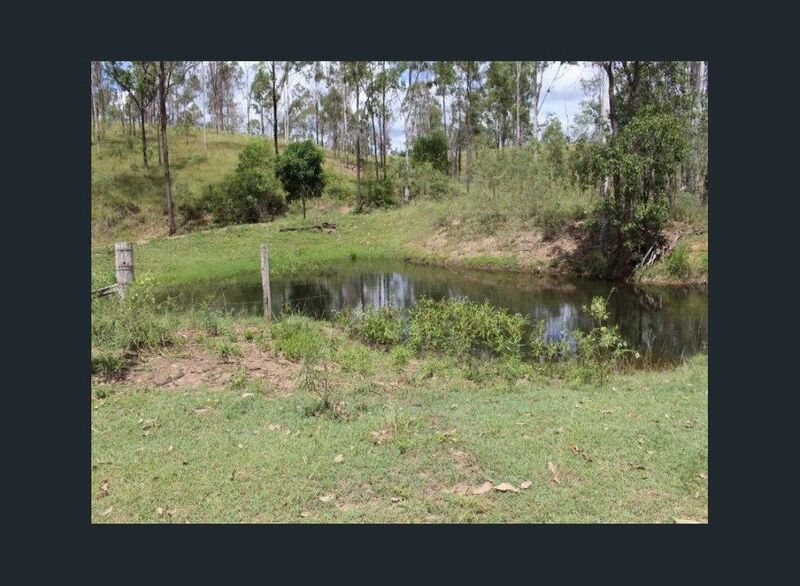 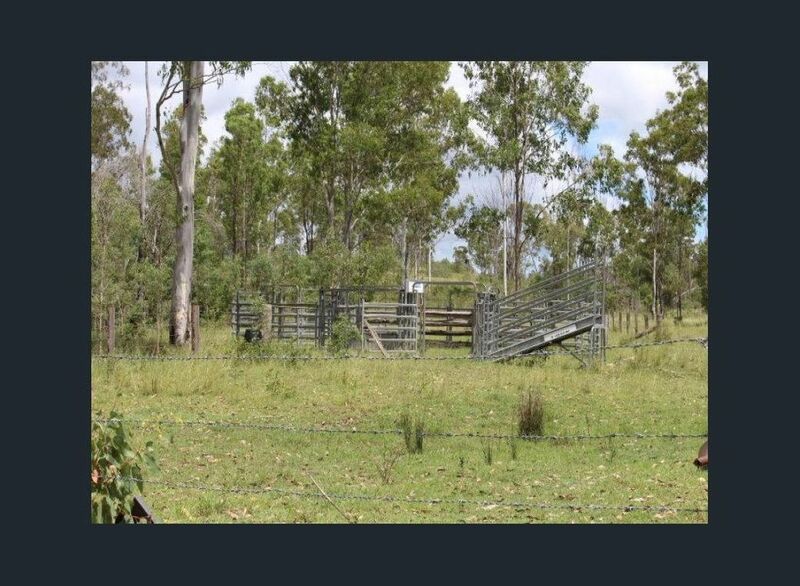 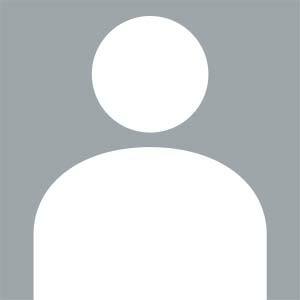 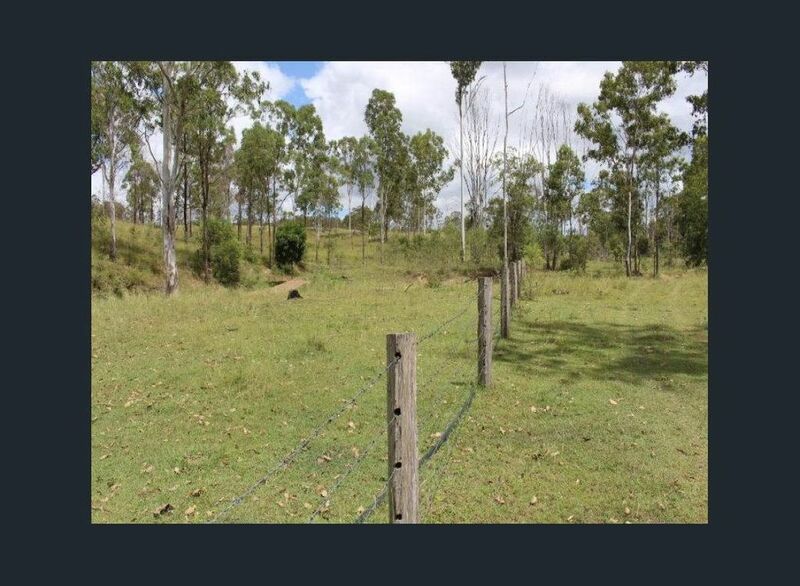 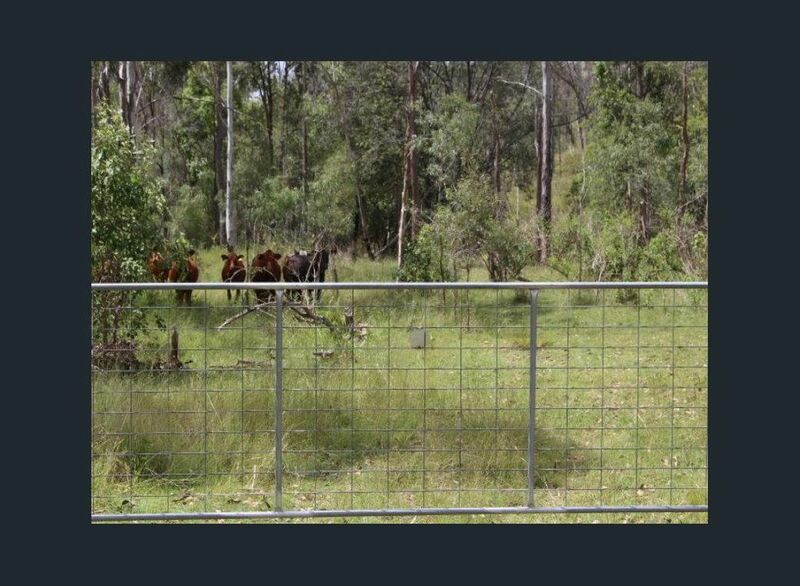 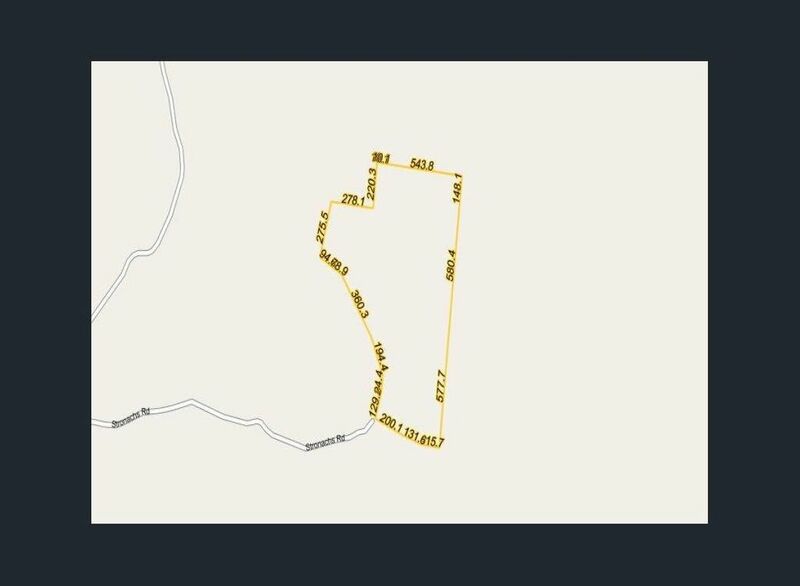 THIS BIG BLOCK IS DIVIDED INTO THREE PADDOCKS WITH A HOLDING PADDOCK ALL WELL FENCED. 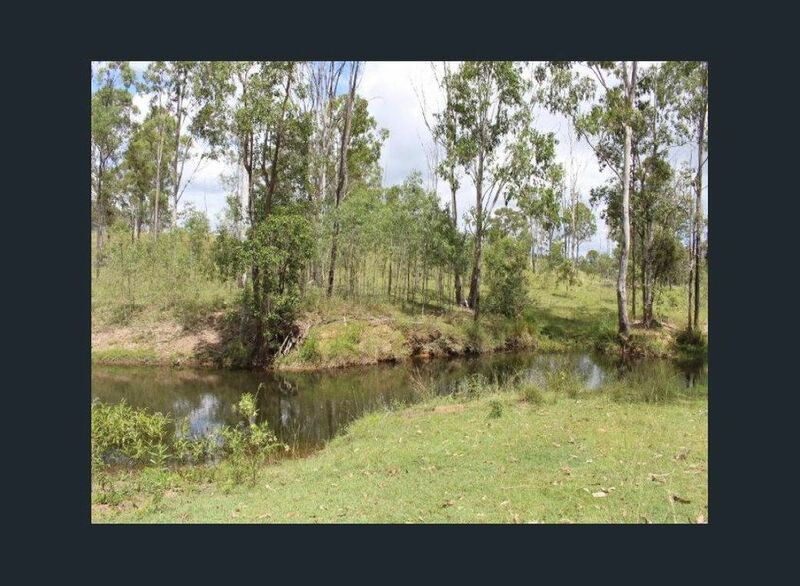 THERE ARE 3 DAMS NEARBY THAT WILL SUPPLY YOU WATER. 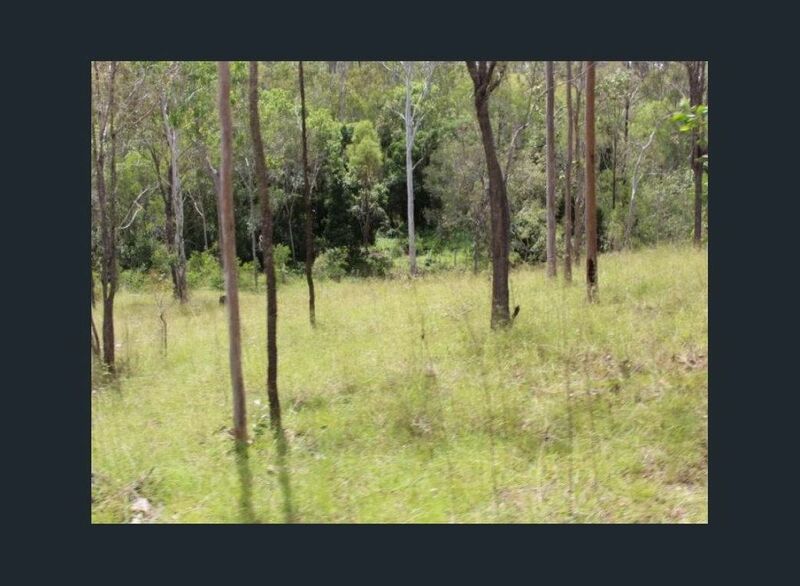 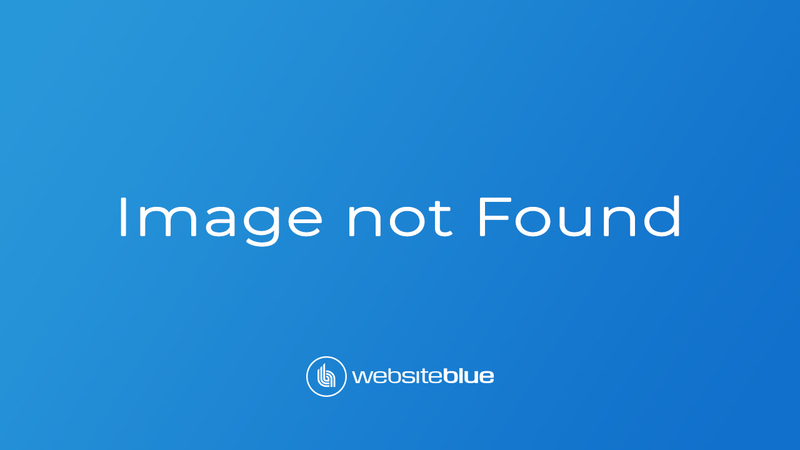 – Some good timber with lots of good timber coming in, Iron bark, Stringy bark, spotted gum and more.